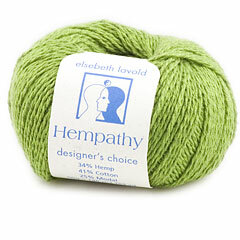 Silky Wool Yarn by Elsebeth Lavold is a luxury blend of wool and silk with a touch of nylon for durability. 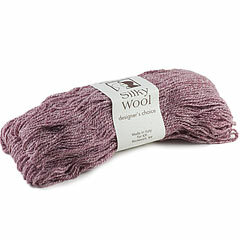 This DK weight yarn has slight nubby texture and available in many beautiful heathered colors. Silky Wool knits up nicely into warm but light, cozy garments.